Bruce Cullen to Spin at EVOE 2013 (Elevation Of Elements) 3rd Cycle – Denver Colorado. Event Date: Saturday, June 8, 2013 at 12PM – Sunday, June 9, 2013 2AM. Another Summer is Upon us, and Before Beat Sniperz Productions hits the road for this summers tour, We figured we would kick off the Summer with Our Annual Inaugural Event, ELEVATION OF ELEMENTS! Unfortunately no camping this year, just 14 hours of raging, indoors and out! Full Line Up, Time Slots, and Ticket Info TBA! Legitimate Venue already reserved here in Denver!! It’s Going to Be a Rager!! Bruce Cullen is taking a seat on the wild ride of EDM on a global scale, playing at the LoveParade in Germany in front of millions, playing the famous ‘Church Nightclub’ in Denver, headlining at “Earth’ in Colordo Springs and more… Bruce Cullen has a background in Hollywood, appearing on Days of Our Lives, Taco Bell commercials, Bally’s Shoe, NBC mini series, music videos with Phil Collins, David Bowie, on television shows like Melrose Place, In Living Color with Jim Carrey, Beverly Hills 90210, appearances with the famous Elizabeth Montgomery, Michael Landon (Little House on the Prarie), the list just goes on and on, really. Bruce is a member of The Screen Actors Guild headquartered in Los Angeles. This élite Hollywood agency backs up his history in entertainment and then some. Bruce even managed one of the Super Bowl 1/2 Time Show websites: Mitch Mortaza, Executive Producer: “We at Horizon Productions enjoyed incredible success on the web with 58 million fans logging on”. When NASA’s Mars Rover broke down on Mars, NASA calls Bruce for consultation. This is a guy with a head deep into the mechanics of everything, but his passion for producing music is really like nothing else you will EVER find! 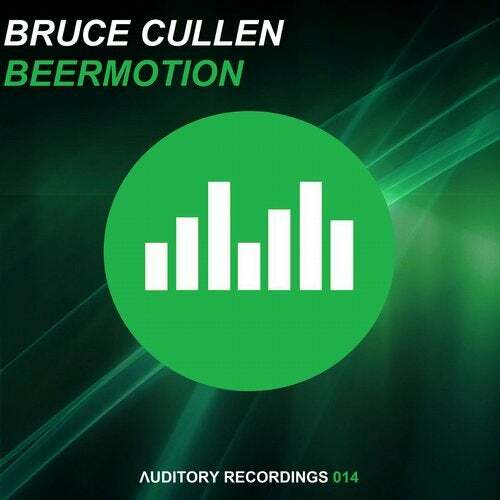 Bruce is said to be “The man every DJ knows”, track release feedback: “Bruce Never Fails”, with his 4th track out this past week, he’s on his way into the top of the charts again. Bruce will appear in a Hollywood motion picture project about the secret society and will also produce the movie’s score, a deep powerful and energetic sound that everyone will fall in love with. Bruce delivers, and his amazing talent for a new sound in EDM flourishes, this guys future looks promising. Global inquiries for bookings begin; this is definitely a DJ/Producer to watch VERY closely! Bruce Cullen © 2019 Policy Terms Sitemap Trance Elements Black Hole Rec.